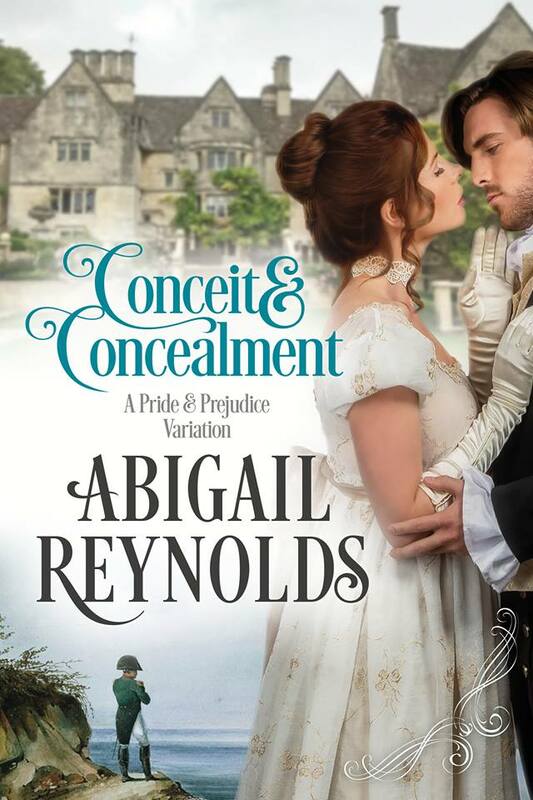 Recently author Abigail Reynolds visited my blog with a guest post and giveaway of 'Conceit & Concealment', her latest 'Pride & Prejudice' variation. 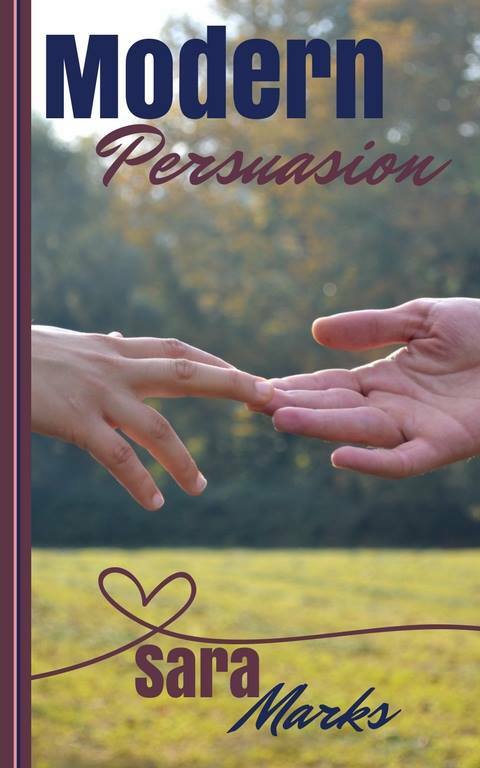 I was provided with copy to read and review, so read on to see what I think of the book and whether I'd recommend adding it to your 'To Be Read' list. 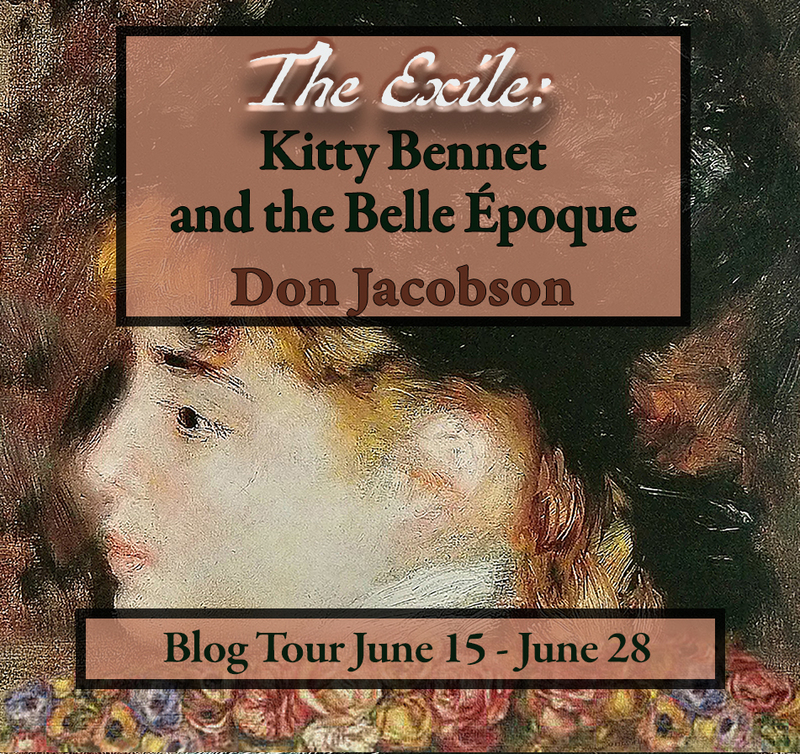 Today I’m welcoming Don Jacobson to the blog with my stop on the blog tour for ‘The Exile: Kitty Bennet and the Belle Époque’ with a character interview and giveaway. 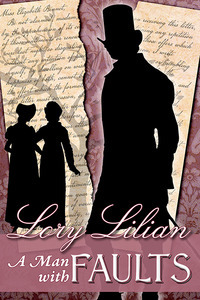 This is the second book in the ‘Bennet Wardrobe’ series; ‘The Keeper: Mary Bennet’s Extraordinary Journey’ is Volume 1. I had heard of this series but I didn’t really know what the concept of it was. Let’s start off by explaining a few things! 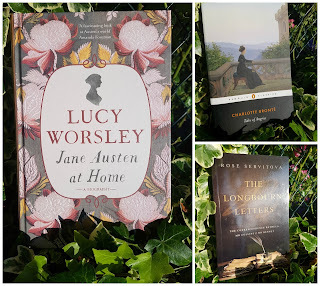 Recently Joana Starnes joined us with a post about her recent move into audio books. 'The Falmouth Connection' and 'Mr Bennet's Dutiful Daughter' are available to buy now and 'The Unthinkable Triangle' is coming soon. Congratulations to all of you! I will be in touch as soon as I can. Thank you so much to everybody who commented on the post, and big thanks to Joana Starnes for the generous giveaway! Today I'm welcoming the lovely Joana Starnes back to the blog. Joana has recently had some of her books made available in audio format - 'The Falmouth Connection' and 'Mr Bennet's Dutiful Daughter' are both now available. As I have relatively recently started to listen to audiobooks, this is very good timing! Joana has come here with a guest post and excerpt of 'The Unthinkable Triangle', which is her next book that will be made available to listen to. 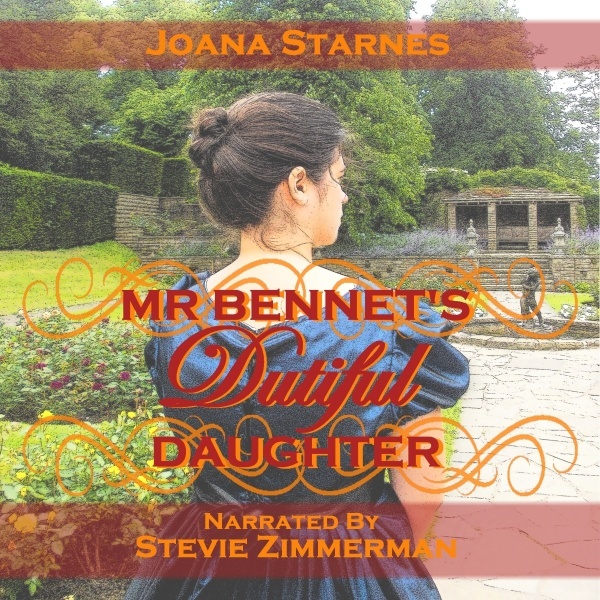 Joana is also giving away five audio books of the titles currently available, and if you're not ready to move to audio yet, there is something for you too; two commenters will win their choice of Joana Starnes ebook! Read on for more details. 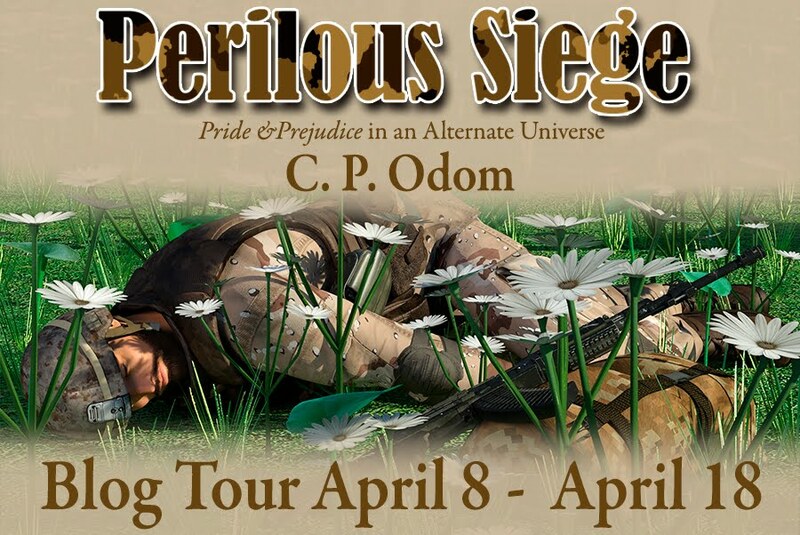 As you may know, Abigail Reynolds has a new book out. 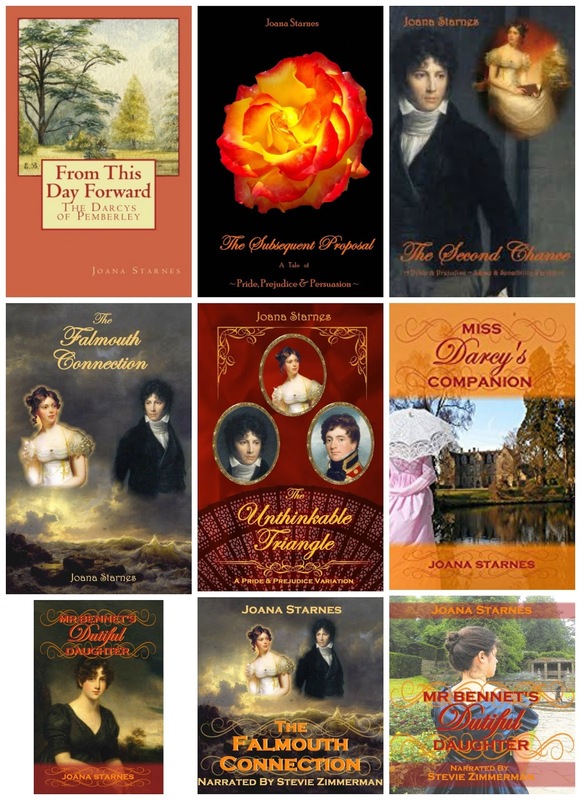 I love Abigail's stories; she wrote the first Austenesque story I read that completely blew me away ('Mr Darcy's Obsession', if you're curious! ), so I am very happy to be able to welcome here today. 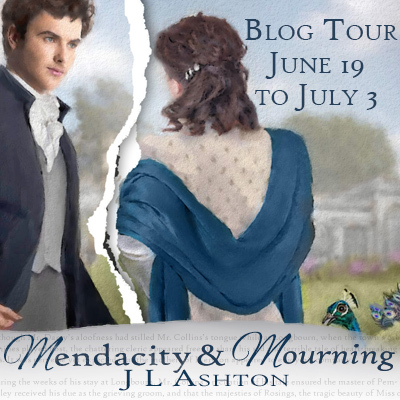 She has brought a guest post, and an international giveaway. Read on for more details! Congratulations! Denise, I will be in touch. Thank you so much to everybody who read the post, and commented, and big thanks to Sara for visiting the blog and offering a giveaway. If you are in the US, you might still be able to enter the other giveaway for some knick-knacks and a signed paperback of the book, at the time of posting it has some time left to run. 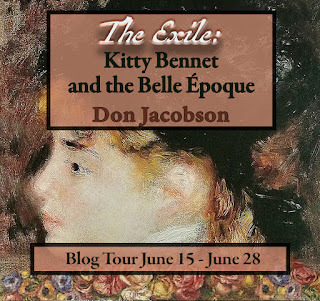 Details are on the guest post. Hello my friends! I hope you are well. June is here! I don't know what happened to May but my calendar never lies :) I have two of my favourite authors due to visit in June which I'm very excited about, so I'll tell you about them first of all. 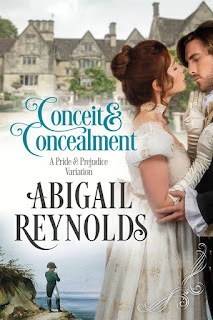 I have Abigail Reynolds visiting with her new book, Conceit & Concealment where the man for whom disguise of every sort is an abhorrence is ... a spy! This is, by all accounts, an angsty read. Joana Starnes will be joining us too. She has just moved into the world of audio books. 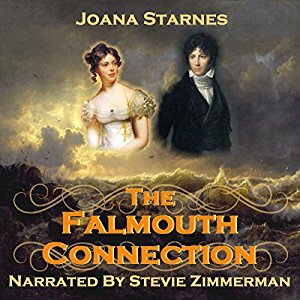 I was lucky enough to win a copy of the audio book of 'The Falmouth Connection', which is the one currently available, but more are expected to go live soon. I had a good month in terms of getting lovely books. I was lucky enough to win a copy of 'The Longbourn Letters' by Rose Servitova. We know from P&P that Mr Bennet corresponds with Mr Collins, and actually enjoys it. In this book, we get a take on what these letters could have been like. My in-laws went to visit Haworth, which, if you're not familiar, is the home of the Bronte family. They very kindly got me a souvenir, 'Tales of Angria' by Charlotte Bronte, which I understand is a very early work of hers. The last book I got is by Lucy Worsley, who you might well have heard of, as she's done a number of TV programmes. 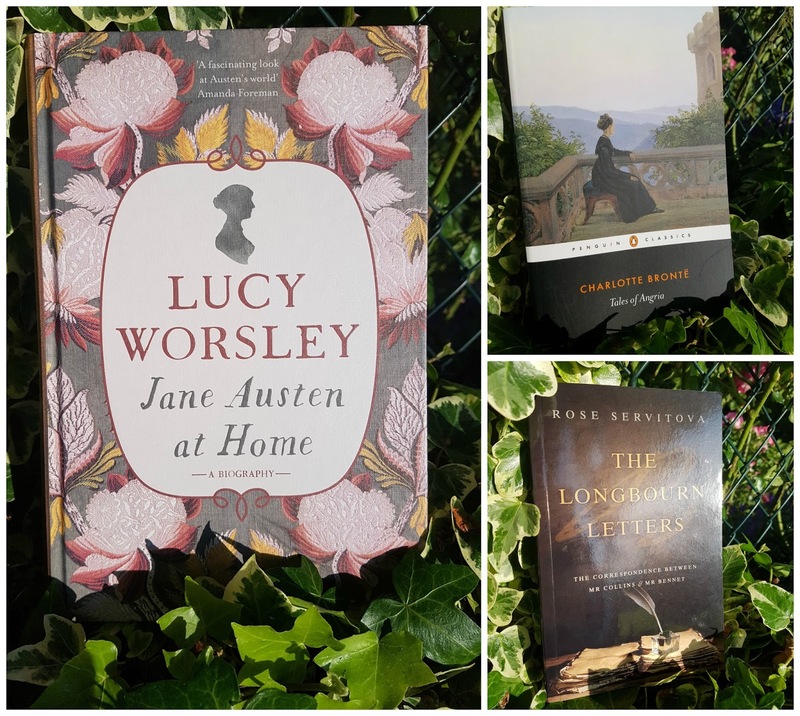 'Jane Austen at Home' looks at the houses Austen would have been familiar with, and how they may have influenced her works. I picked this one up at a book talk by Ms Worsley that I went to earlier this week, and even waited around to get it signed. My good month continued with another win. 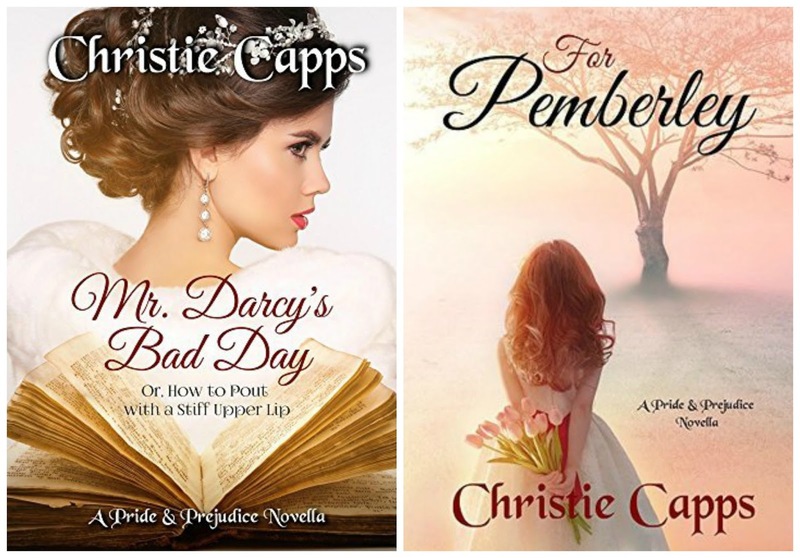 Have you heard of Christie Capps? I'd seen rave reviews from some of my reading chums and wondered about her work. 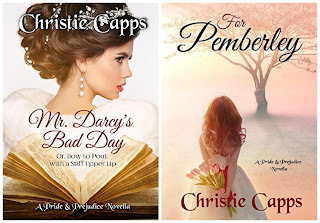 Well, it turns out it's a pseudonym, of another JAFF writer, and I was lucky enough to win two of her ebooks from the reveal post at 'From Pemberley to Milton'. 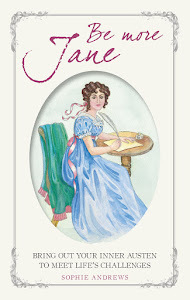 As for what I plan to read, well, as you probably know, we're fast approaching the 200th anniversary of Jane Austen's death, and I'd like to try and read something about her, rather than about her characters. What do you have planned to read this month? Let me know in the comments!